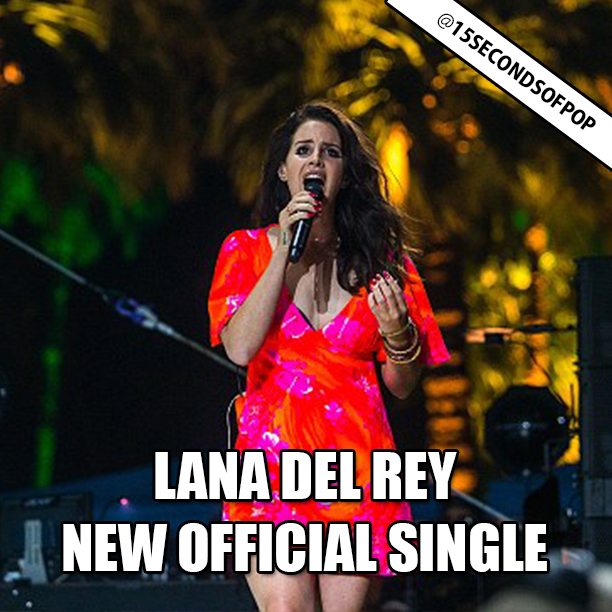 Lana Del Rey debuted her first official single off her upcoming sophomore album Ultaviolence last night at Coachella! It’s called “West Coast” and you can listen to the FULL song below. Do you like her new song?? ?